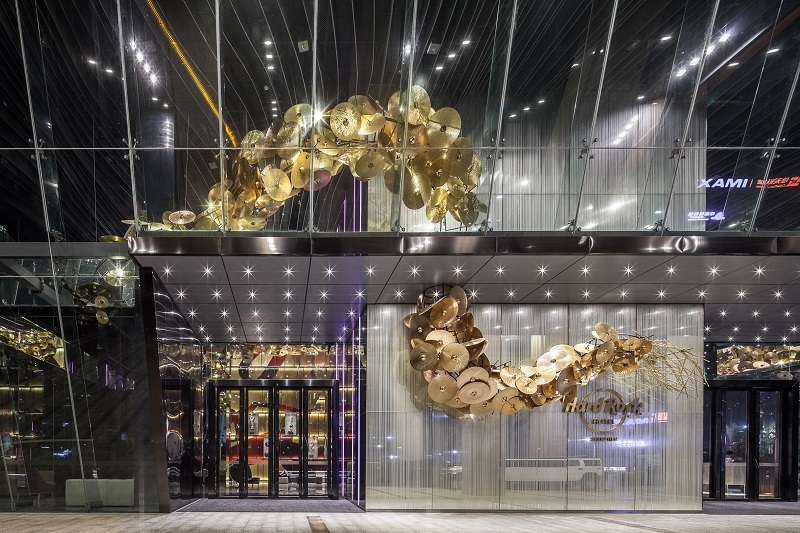 (28 February 2019, Hong Kong) Swire Properties Arts Month 2019 returns this year with a hand-picked selection of world-renowned artists, including San Francisco-based art collective FoldHaus, which is bringing its “Burning Man” installation to Hong Kong for the first time, New York-based artist Derick Melander, French street artist L’Atlas and Austrian artist Willi Dorner. 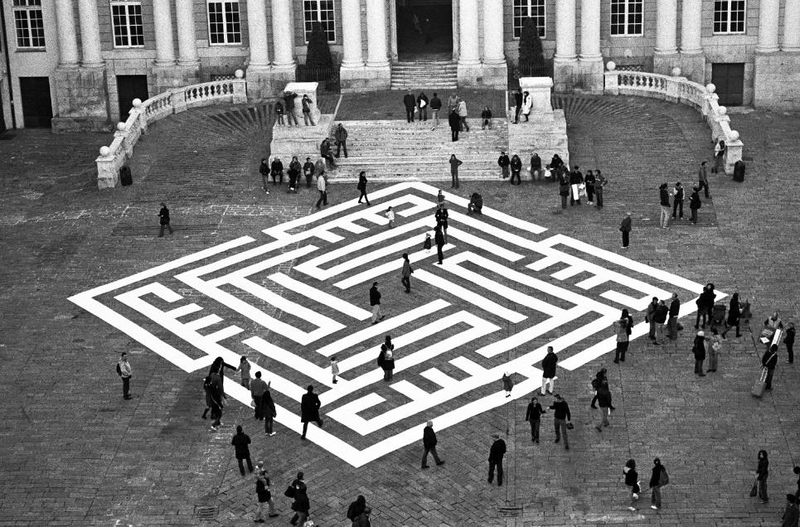 The host of programmes – from art exhibitions, to live performances, to interactive art installations and exclusive talks – are set to offer audiences a different perspective on the world around us. 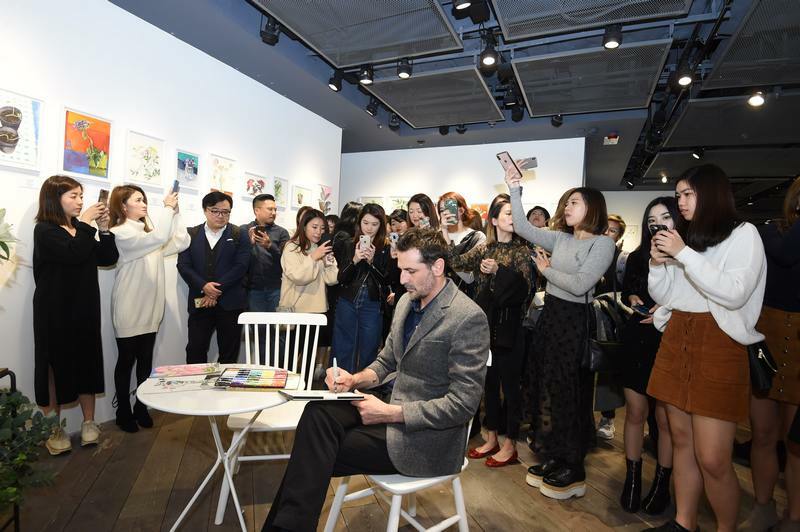 Running from March to April, Swire Properties Arts Month 2019 will largely take place at the Company’s venues in Hong Kong, including Pacific Place and ArtisTree in Taikoo Place. Arts Month also marks Swire Properties’ seventh year partnering with Art Basel Hong Kong. 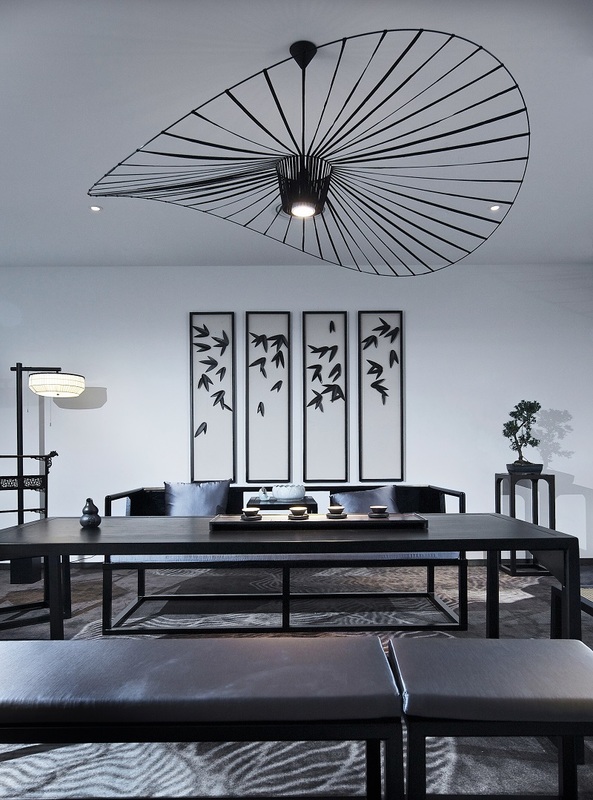 The Company’s new VIP Lounge, designed by Paul Cocksedge – his first installation in Hong Kong, will be home to a series of inspirational talks and events in collaboration with the Royal Academy of Arts, London. 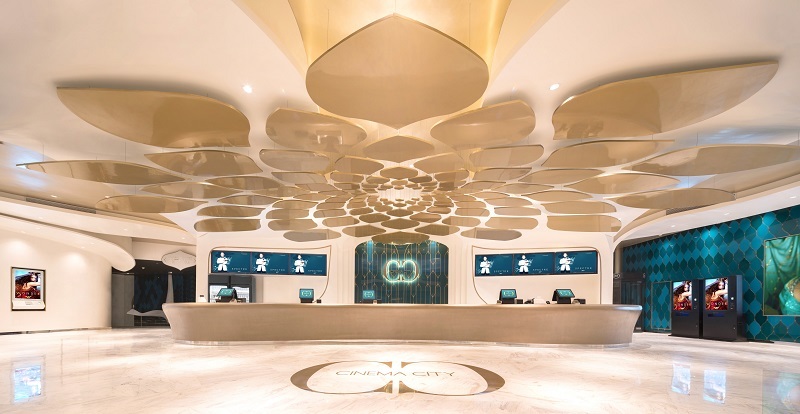 Pacific Place’s Garden Court will host an immersive experience via the giant interactive art installation, LUMENous GARDEN – created by the San Francisco-based art collective, FoldHaus. 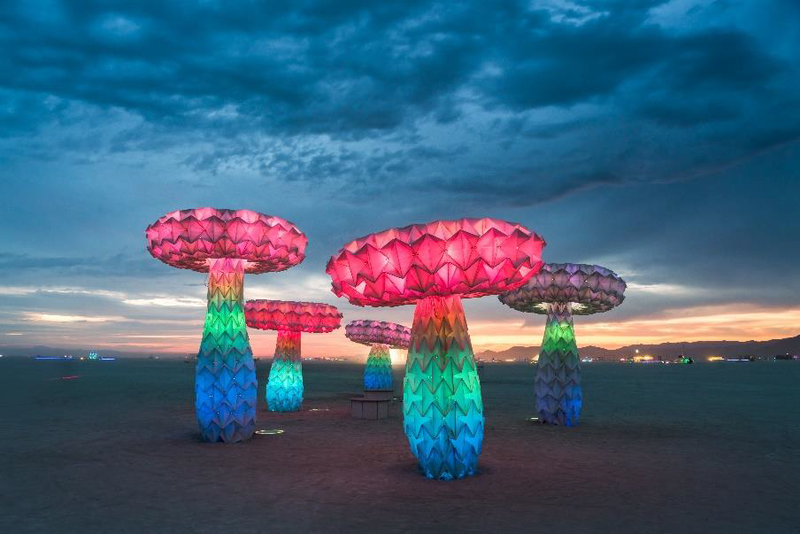 This custom-designed piece will make its debut in Hong Kong, and brings large-scale, participatory art from the renowned Burning Man event in Nevada, US, directly to the city’s audiences. The work comprises two kinetic sculptures. SHRUMEN LUMEN is a series of large illuminated origami mushrooms that change shape and colour when visitors activate them. BLUMEN LUMEN features a giant origami flower sculpture that blooms and sways when a person stands close by. With thousands of LEDs embedded in the sculptures’ translucent outer skin, this installation is set to offer an unforgettable spectacle of colour and sensory experience. This striking art installation will be made from over 700 pounds of recycled clothing collected from the Starstreet Precinct community and Swire Properties’ developments. 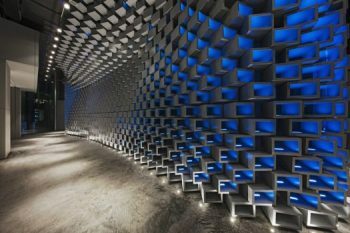 It will tower over audiences in the form of an enormous column outside Three Pacific Place. 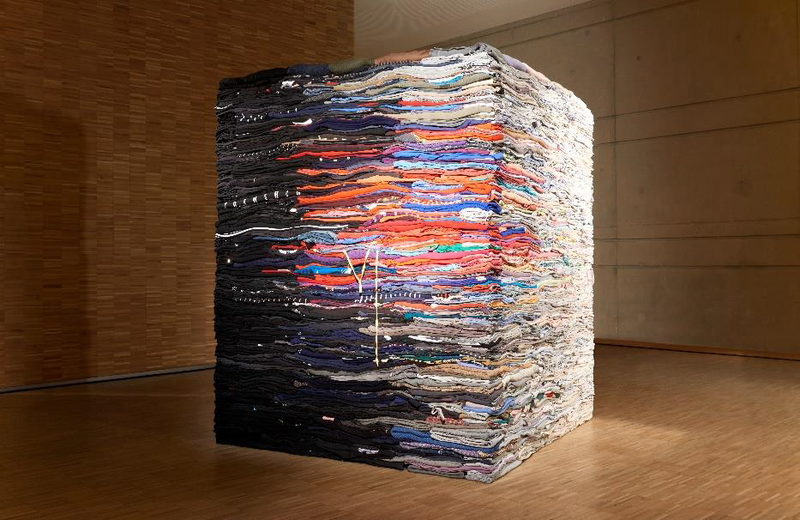 Created by New York-based artist Derick Melander, especially for Arts Months 2019, this distinctive work is designed to raise awareness of textile waste, and showcase how the culture of sustainability is very much a part of the Precinct’s day-to-day operations and events, and popular among tenants. A collaboration with Redress, the Hong Kong-based NGO will ensure that the clothing is redistributed to local charities, resold or recycled into new yarn after Arts Month. This all-new exhibition combines the visual arts, photography and performing arts to immerse audiences in an interactive and high-energy experience. 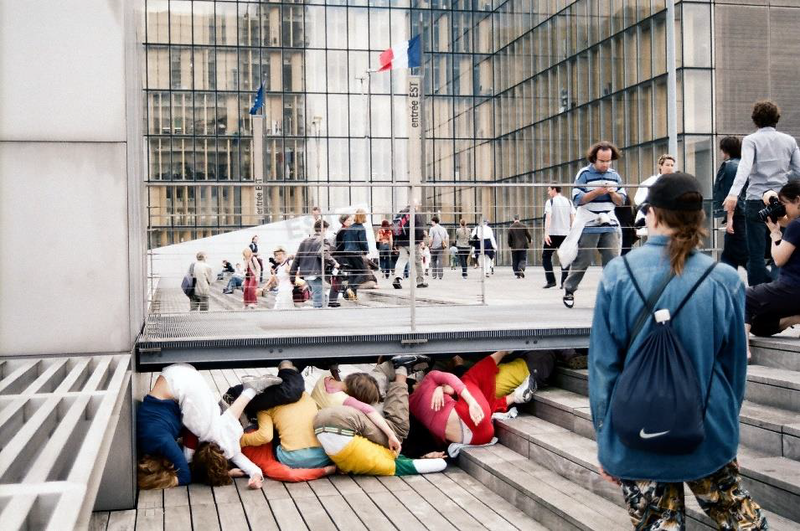 Curated by French street artist L’Atlas and Austrian artist Willi Dorner, audiences should prepare to explore multiple sets of urban landscape photographs inside a maze-like installation at ArtisTree, while being surprised by colourfully-dressed performers running through the space. 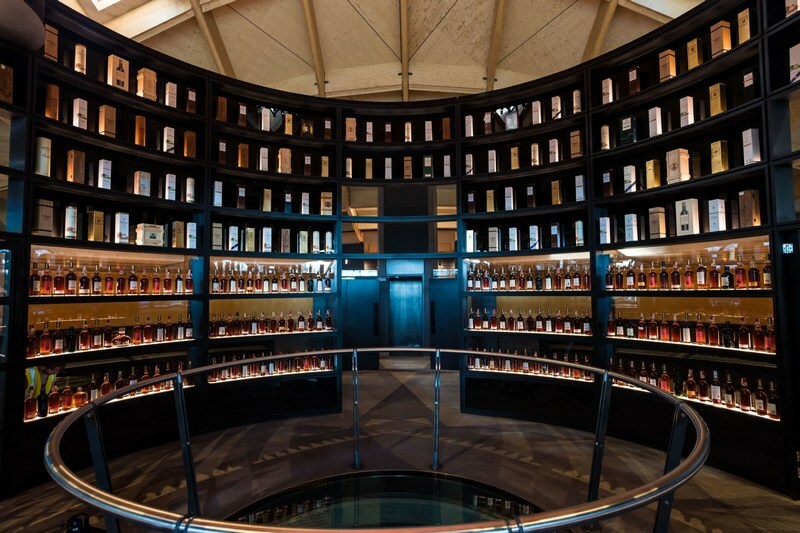 Swire Properties is partnering with Art Basel Hong Kong for the seventh consecutive year. 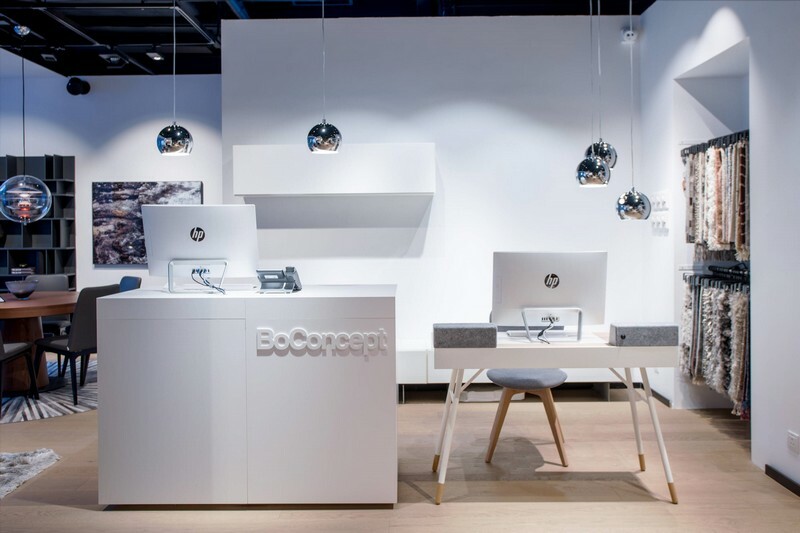 To act as a meeting point for the Company’s guests, Paul Cocksedge, the inventive London-based designer, has created an imaginative VIP Lounge. Titled ‘Spectrum’, the VIP Lounge installation is an intimate space wrapped by visually intriguing bands of fabric, evincing Swire Properties’ own primary colours of red and blue. Reminiscent of architectural drawings in physical form, the VIP Lounge exudes a calm and welcoming symmetry that reflects Cocksedge’s characteristic lightness of touch and imaginative visual effect.Situated on the Level 1 Concourse, ‘Spectrum’ will also be home to the ‘Swire Properties Dialogue Series’ – inspirational talks and panel discussions with a number of leading world figures, including Christopher Le Brun, President of the Royal Academy of Arts, London. These sessions have been curated in collaboration with Tim Marlow, Artistic Director of the Royal Academy of Arts. For more information, please visit: www.swireproperties.com/artbasel.